Piano Concerto No. 5 in E Flat Major, Op. 73 "Emperor"
This recording of Beethoven’s Emperor Concerto and the Piano Concerto No. 1 in C Major, Op. 15 sees Lars Vogt lead the excellent Royal Northern Sinfonia as both soloist and conductor. A leading musician of his generation, Vogt’s performance is exhilarating. 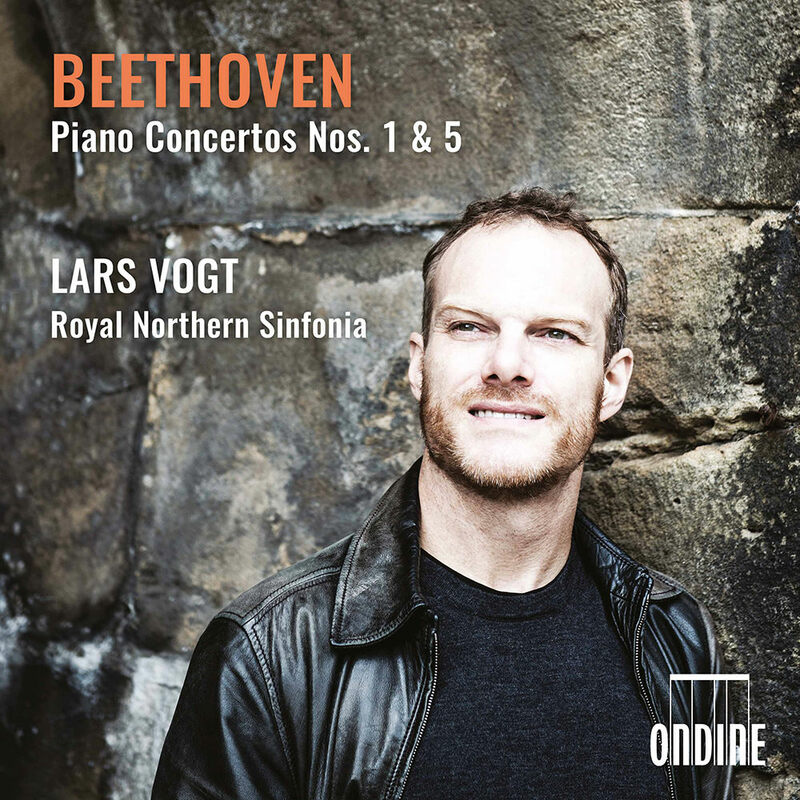 Recorded live at Sage Gateshead concert hall during the 2016-2017 season, this performance is part of a cycle of all five of Beethoven’s piano concertos.